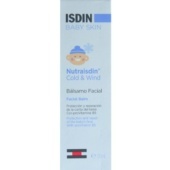 NUTRAISDIN BÁLSAMO FACIAL COLD & WIND 30ML. 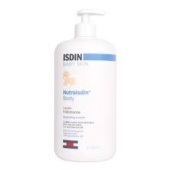 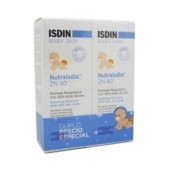 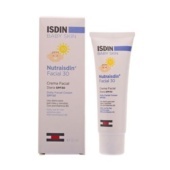 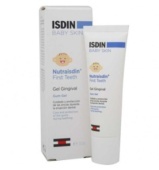 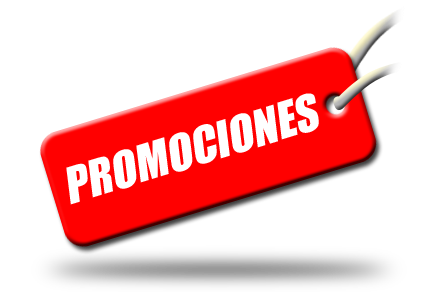 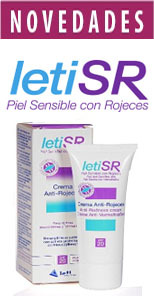 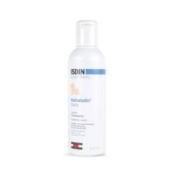 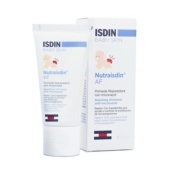 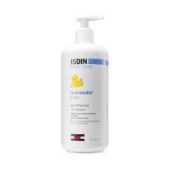 NUTRAISDIN CREMA DEL PAÑAL 100ML. 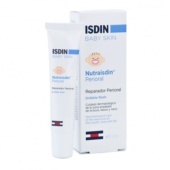 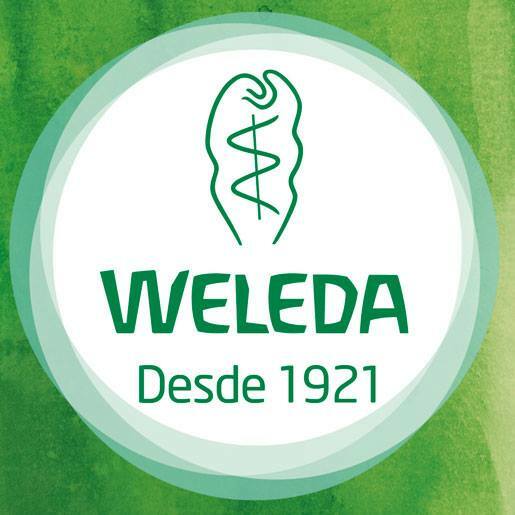 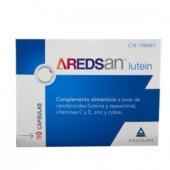 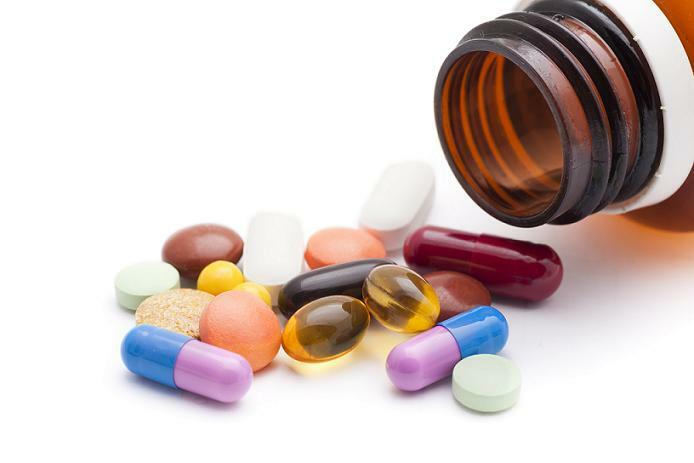 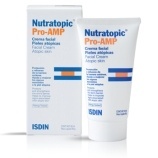 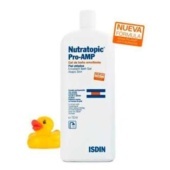 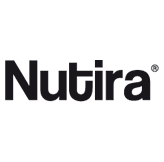 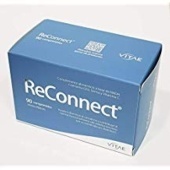 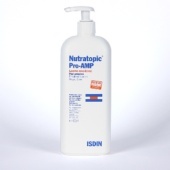 NUTRAISDIN AF POMADA REPARADORA 50ML.